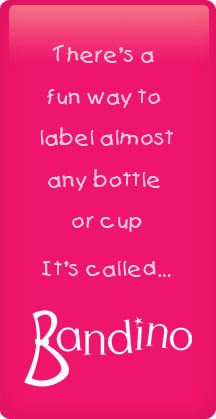 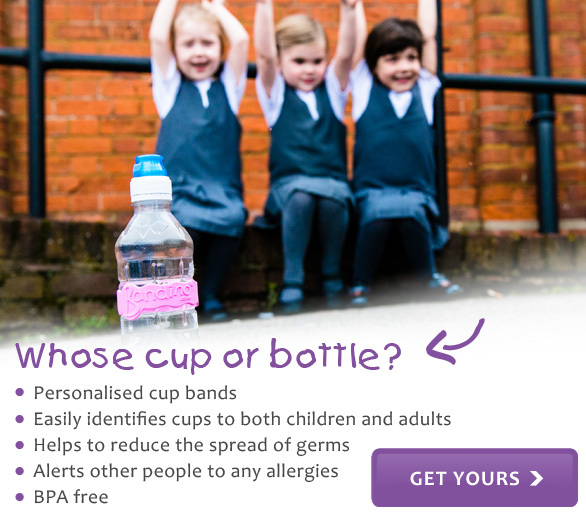 Most schools and nurseries now request parents to provide their children with a labelled water bottle. 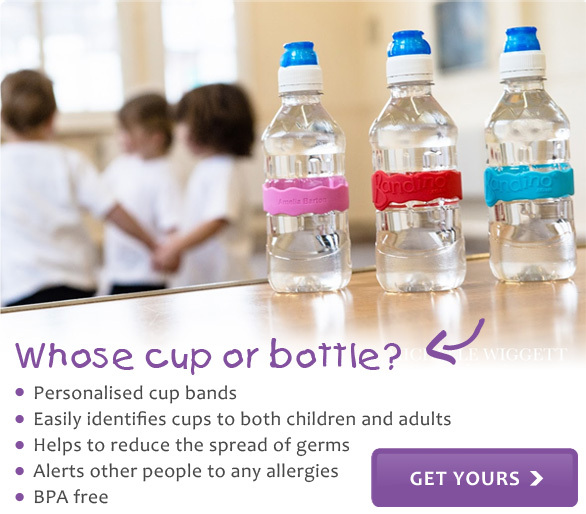 A key benefit of this being that it helps staff and children to identify their bottle, and hence reduces the spread of germs. 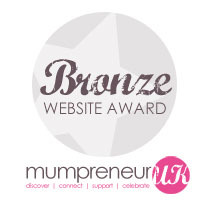 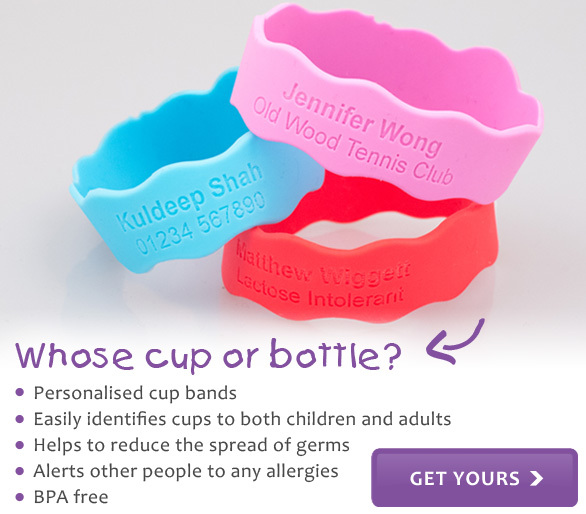 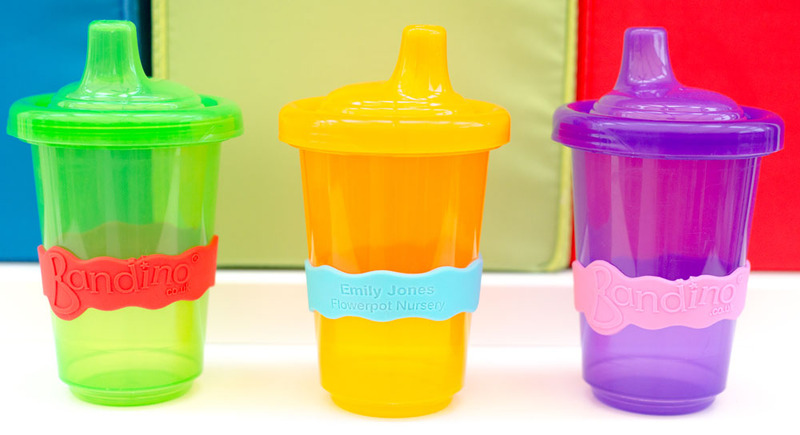 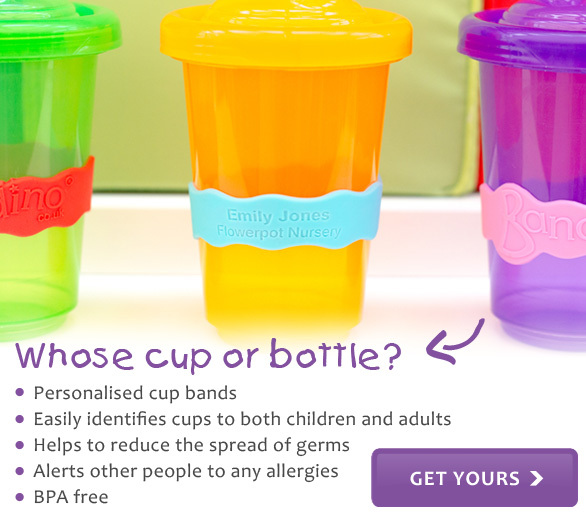 Having struggled to find a label in the UK, that met these needs, we founded Bandino offering personalised, funky and functional cup bands for parents’ peace of mind. 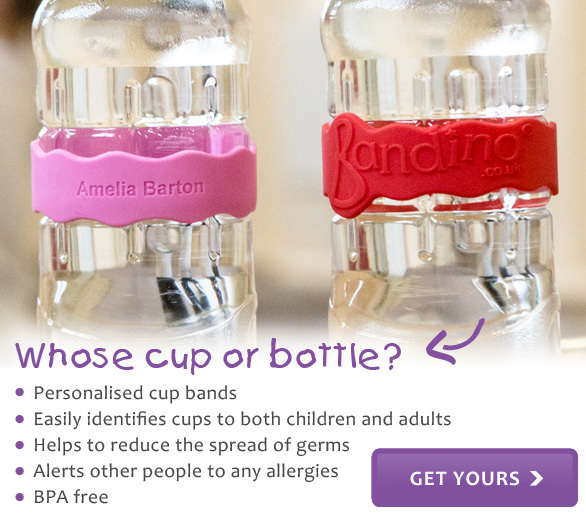 Our Bandino cup bands comply with the General Product Safety Directive 2001/95/EC, are BPA free, and free from Cadmium and Phthalates.